Hello! Sorry I haven’t gotten to my Sara’s Weekly Findings the last few weeks. 4th of July came and went with a family reunion and then last weekend Kevin and I were near Cambridge, MD crab fishing with our parents. Fun times! Anyway, I was back to reading some of my favorite blogs this week and here are some that I want to share with you! Have a great weekend! Oh my, this looks so delicious! As soon as our sweet corn is ready this will be one of the first things that I make with it. 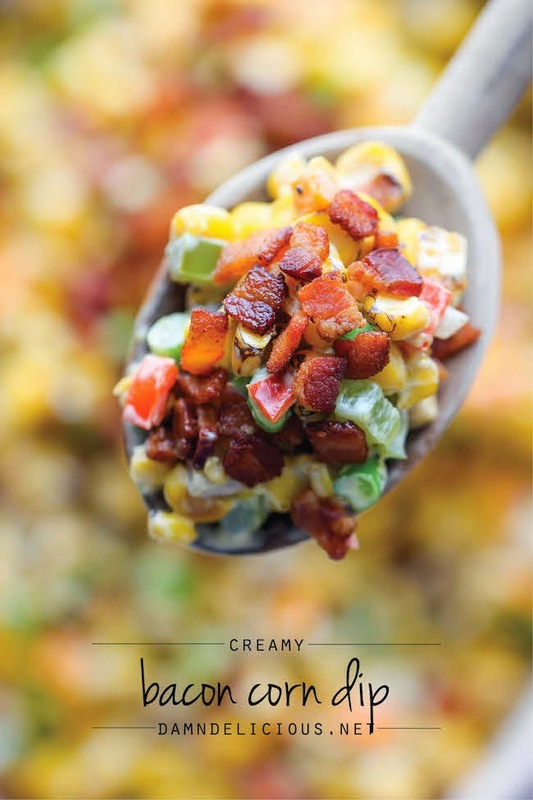 It’s has some of my favorite things in it: corn, bacon, jalapeños, and cream cheese! The Peterson brothers just released a new music video called All I Do is Farm. They always do a great job with their videos and really show what it’s like on a farm where they raise crops and cattle. They also recently started doing farm tours so if you’re in the area of Assaria, KS get a ticket online and see first hand what it’s like on their farm! My boys love breakfast, especially when we make pancakes or waffles, bacon, and eggs. They could eat that every day if I made it! 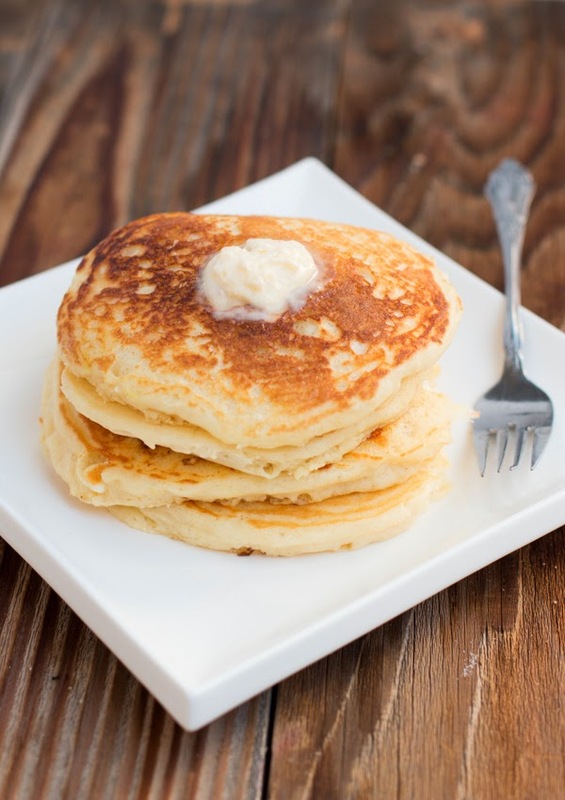 These buttermilk pancakes look delicious and easy! Morgan is a good friend of mine from South Dakota. Her and her husband raise cattle and grow crops up there. 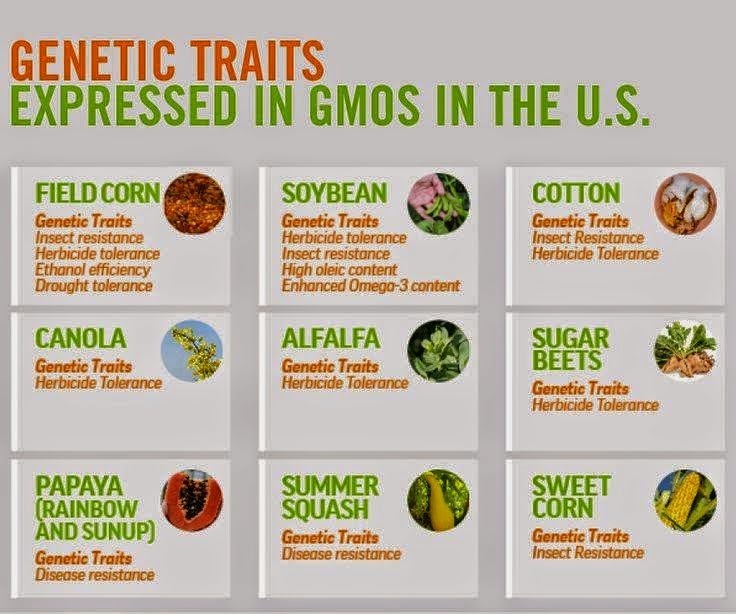 Morgan discusses GMOs in a blog post from this week and talks about why she feels they are a safe product for consumers! 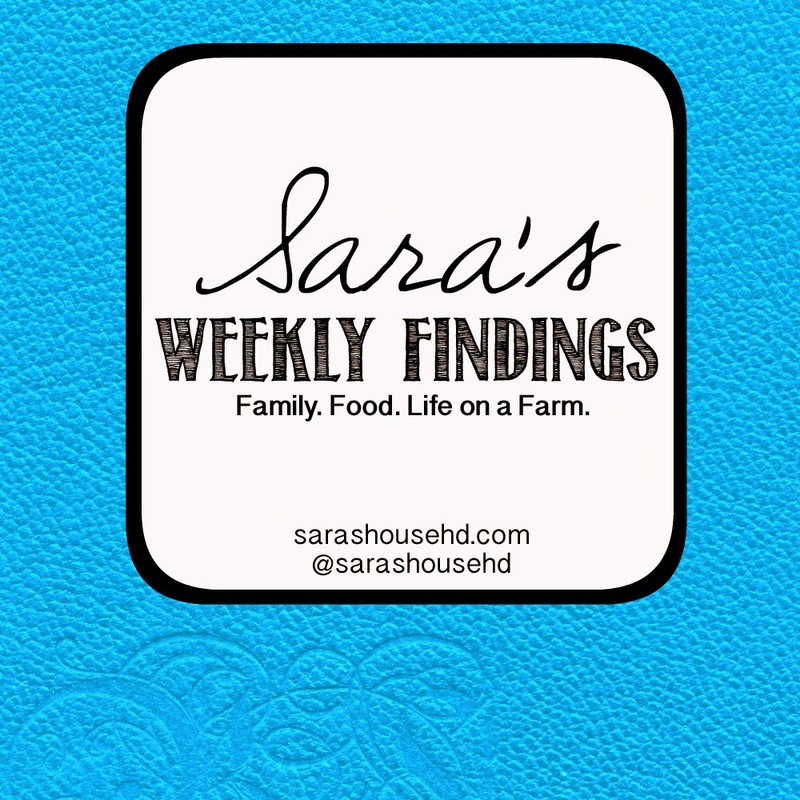 Previous Weekly Findings here, here, here, here, here, here, here, and here or find them all on my Sara’s Weekly Findings Pinterest board.